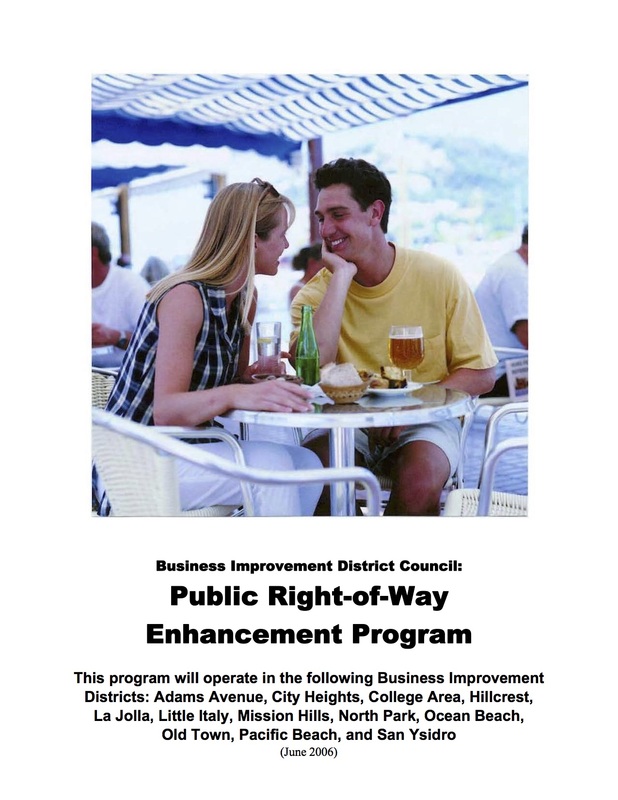 Longtime Mission Hills business owner Deborah Brooks Pettry, PhD is offering the businesses in Mission Hills BID an opportunity to participate in a fundraising event which is close to her heart. 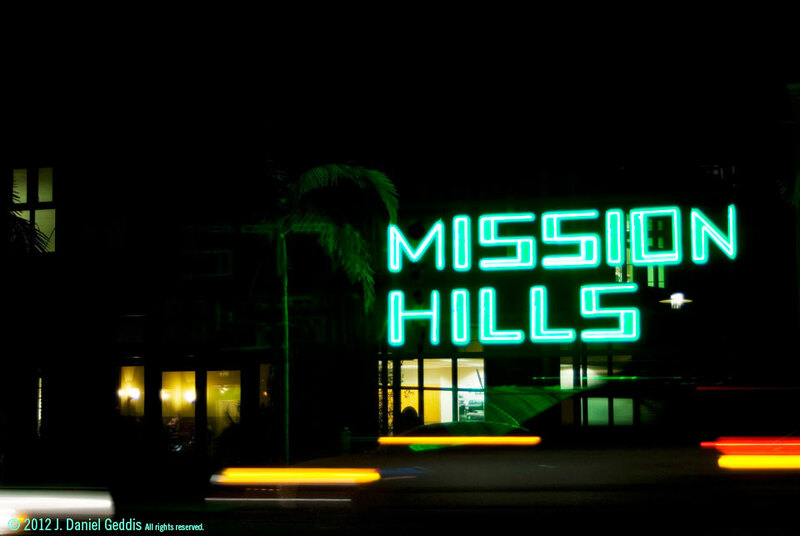 “Come Play In Mission Hills” will be an auction item. 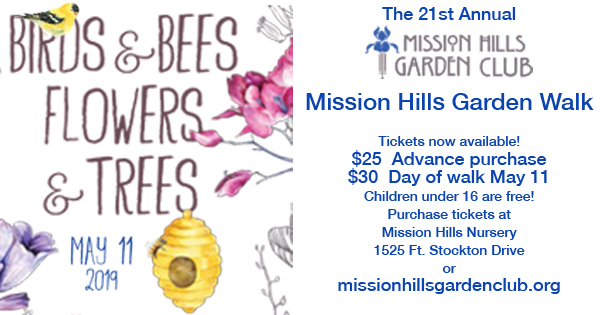 Check out the below information provided to the Mission Hills BID to see how you can take part. If the deadline has passed by the time you read this information and you are still interested in participating, please call Gabe Garcia at (619) 574-0059 ext. 117 or E-mail: gabe@cygnettheatre.com. Please Help Make our 2018 Gala a Success! 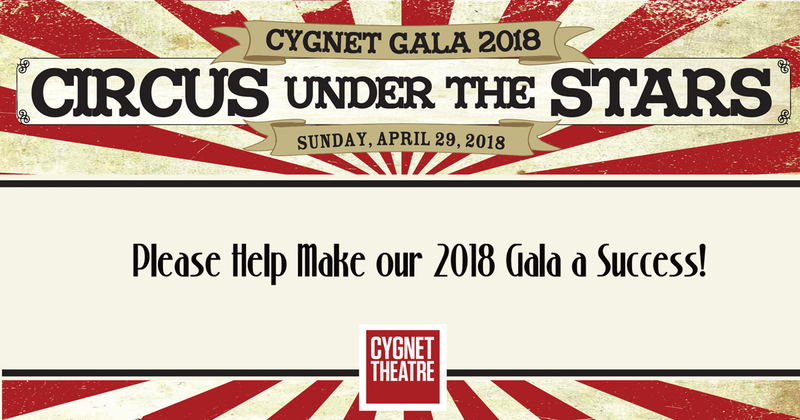 We invite you to join us in raising funds for Cygnet Theatre by donating a live or silent auction item to our 2018 Gala, Circus Under the Stars, coming up on Sunday, April 29, 2018 at the University of San Diego, Joan B. Kroc Institute for Peace and Justice. This event features culinary delights, live music and circus themed entertainment, raffles and live and silent auctions. We anticipate 250 guests, including many business and community leaders from around San Diego, to participate in the silent and live auctions. By donating a product, service, or unique experience, you can promote your business to our event’s guests and play a “cygnificant” role in helping Cygnet continue to provide high-quality, diverse theatre and educational programs. Cygnet is best known for its year-round season of off-Broadway style theatre in Old Town San Diego State Historic Park. Now in its 15th season, Cygnet has been recognized with over 130 awards and accolades for theatre excellence. Cygnet also provides educational programs and professional development opportunities for emerging artists. A tax receipt for the goods or services donated. Opportunities to showcase your business and/or product to over 250 loyal Cygnet Theatre patrons in event materials, online and at the event. Two complimentary tickets to any upcoming season show (donated items valued at $250 or above). Our deep gratitude – and the knowledge that you are helping to keep the arts alive in San Diego. Please complete and return attached form by March 12, 2018. We hope that you will choose to be a part of this important event. Cygnet Theatre Company is a non-profit 501(c)(3) corporation. Tax ID #571146474.